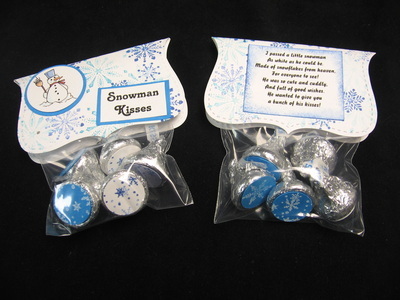 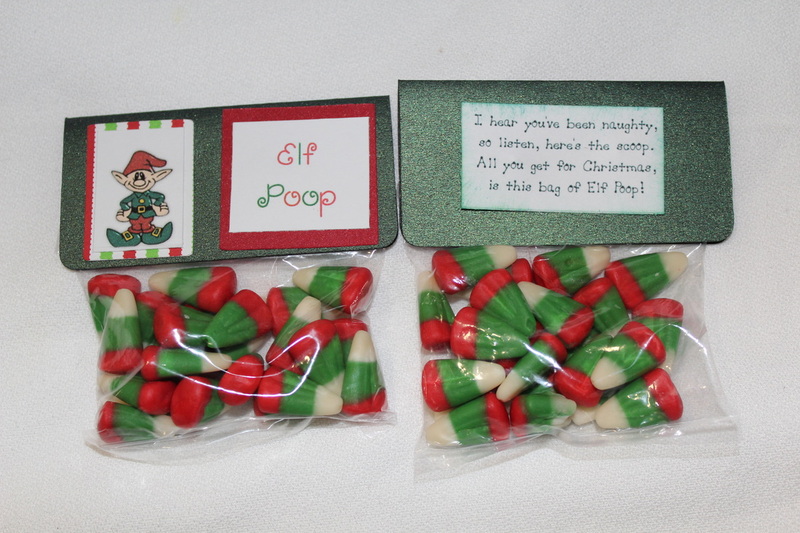 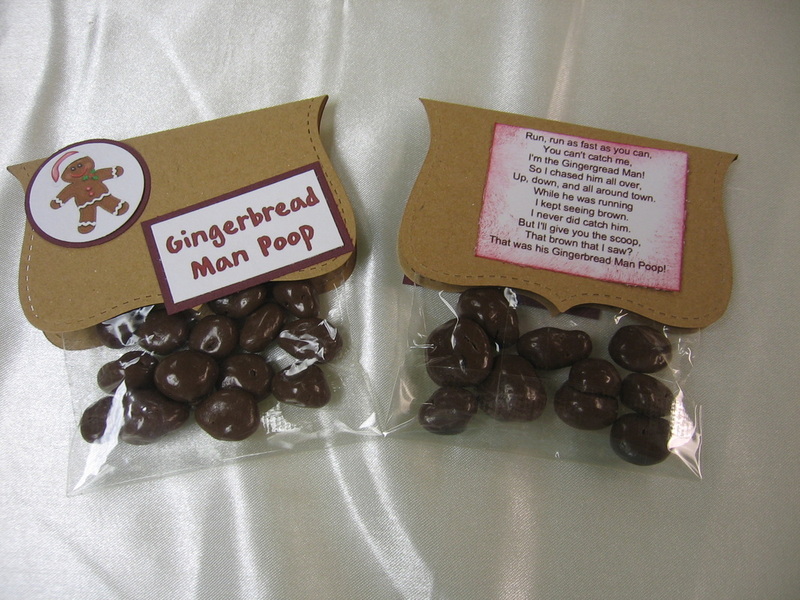 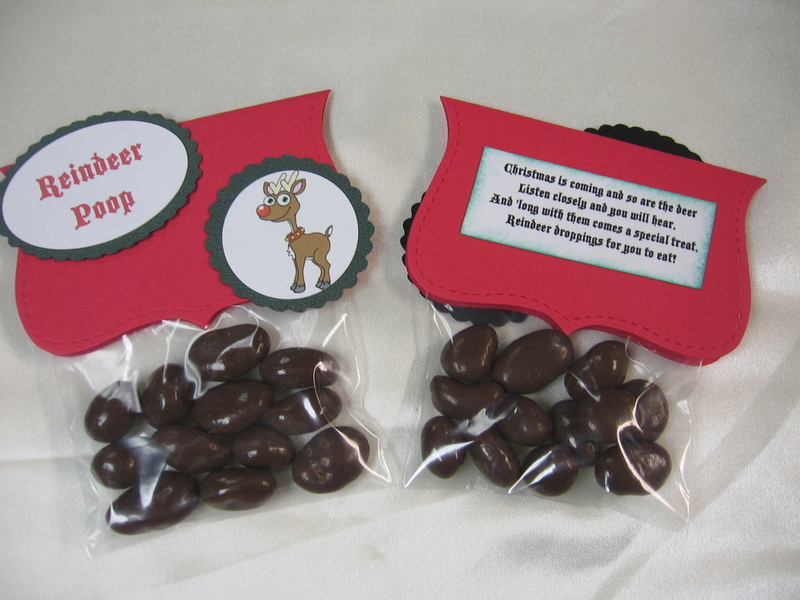 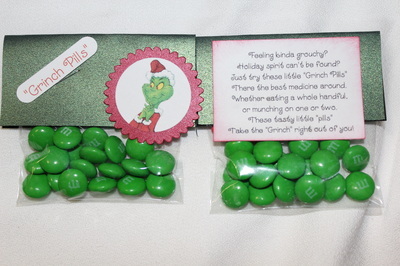 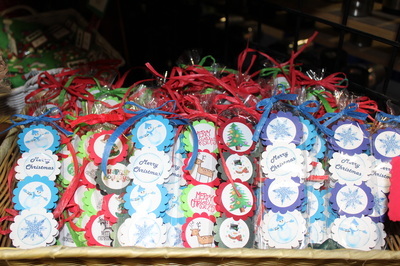 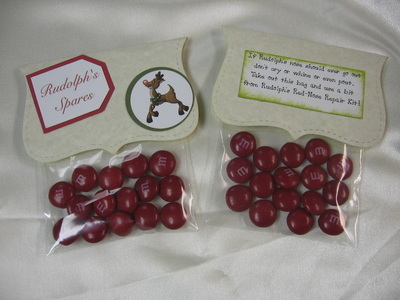 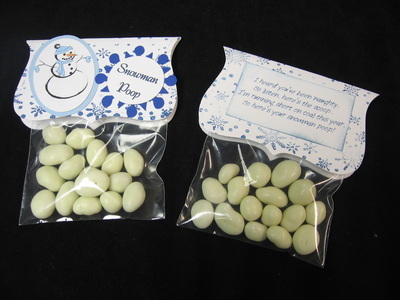 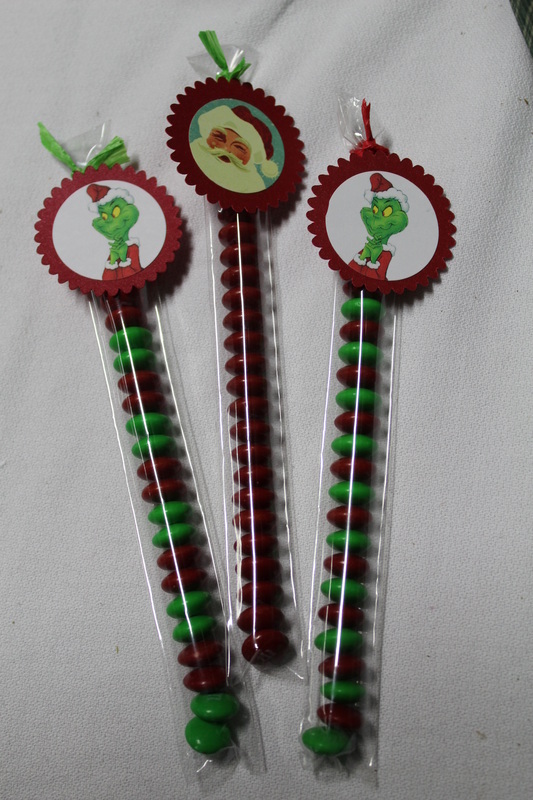 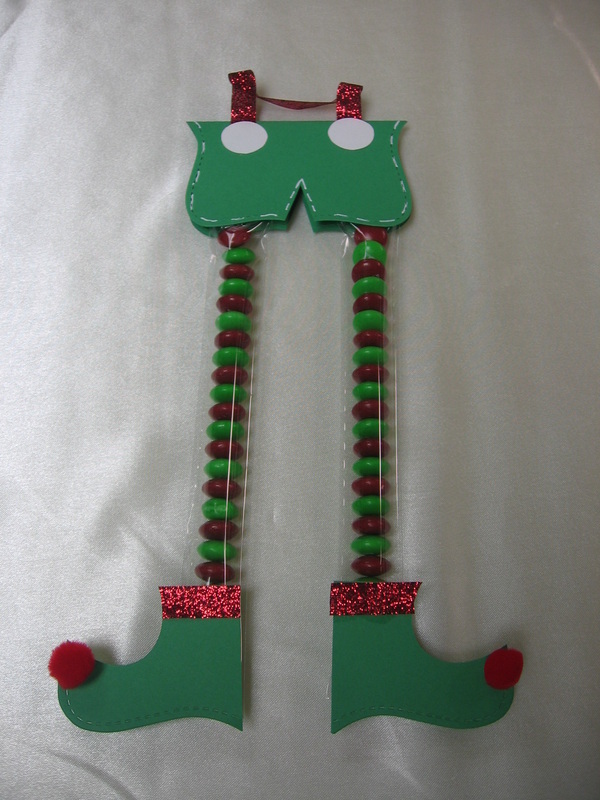 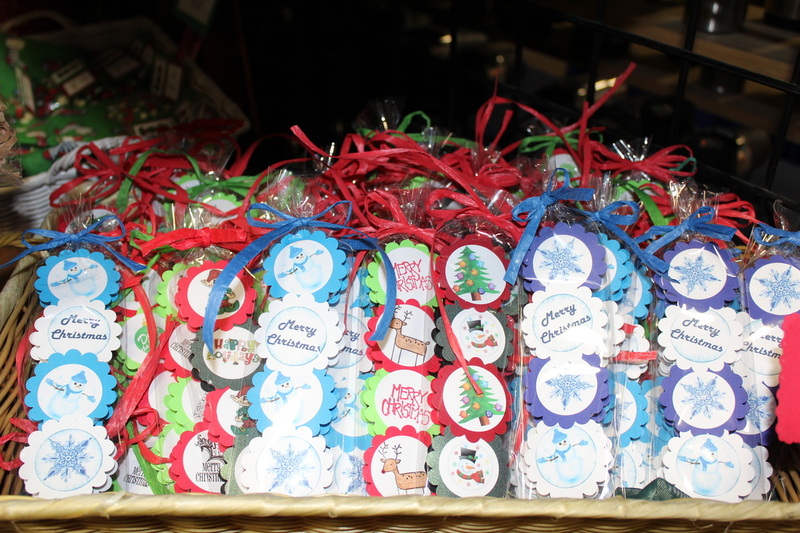 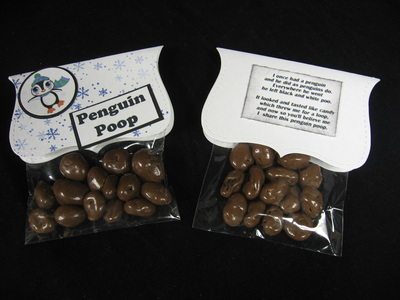 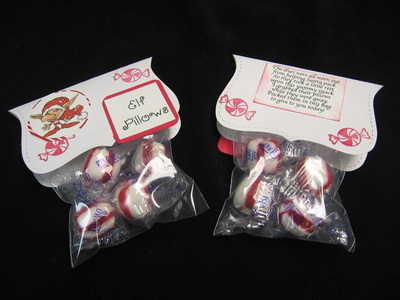 Christmas Novelty Candy - All candy is on a first come/first serve basis. 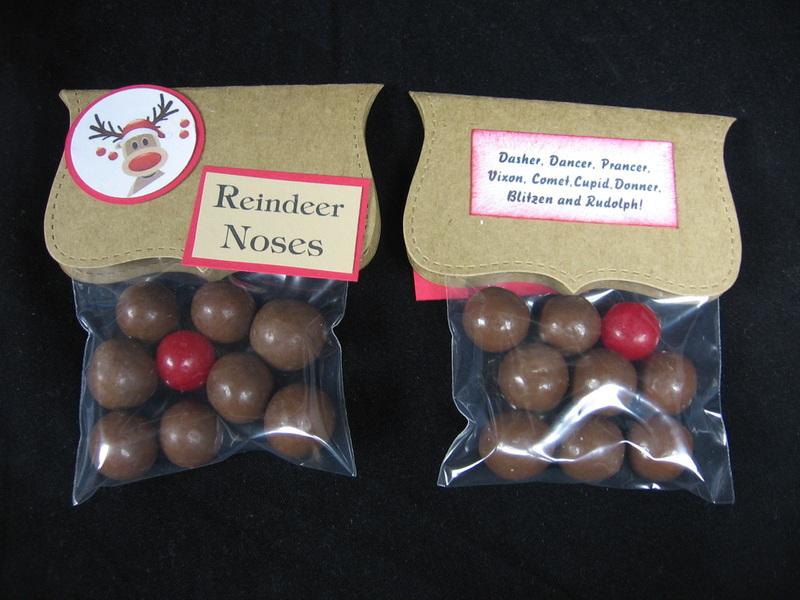 Once something runs out we will not re-stock so don't delay. 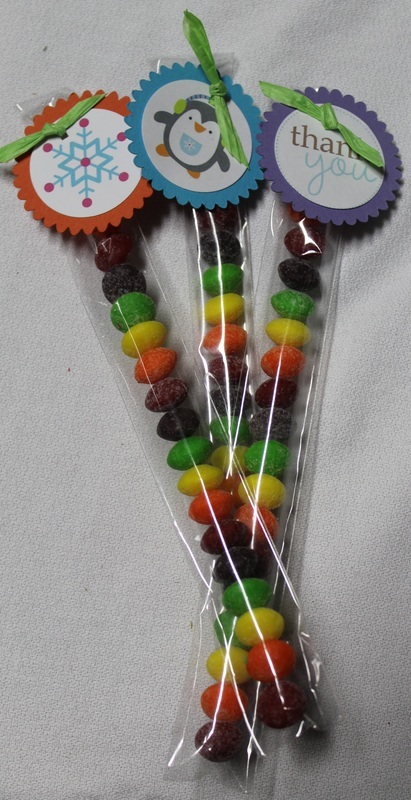 There is no minimum order. 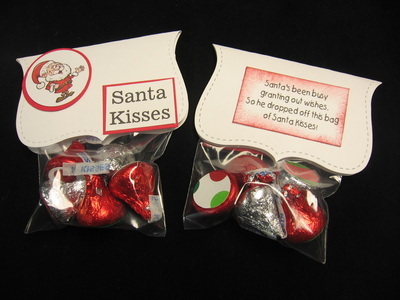 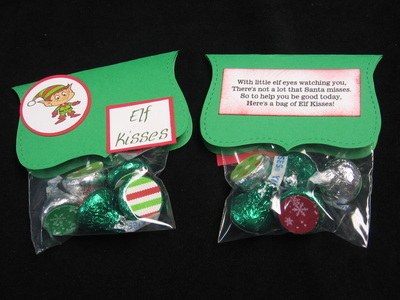 $5.50 - Gift Bags ...available for School Teacher, Music Teachers, Bus Drivers, Christmas themed, Snowman Themed, Co-Workers, Garbage Man, Crossing Guard, Post Man and Coaches.